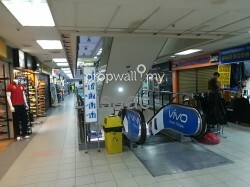 Pertama Complex is one of the earliest shopping malls to be built in Kuala Lumpur that is still in operation today. 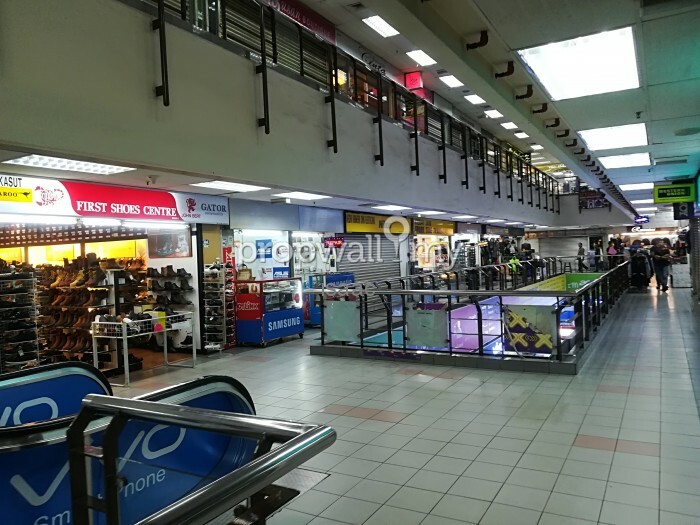 The mall houses a variety of shops that offer mostly mid to low priced items such as sportwear, shoes, leather goods, photography equipment and electronics goods. 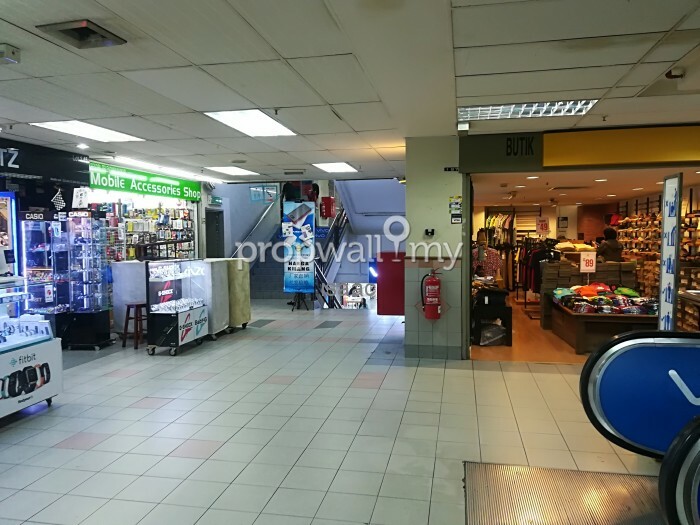 There are a number of boutiques that mainly offer local Malay fashion apparel and accessories. On the ground floor, there are stalls offering a variety of items in a bazaar style. 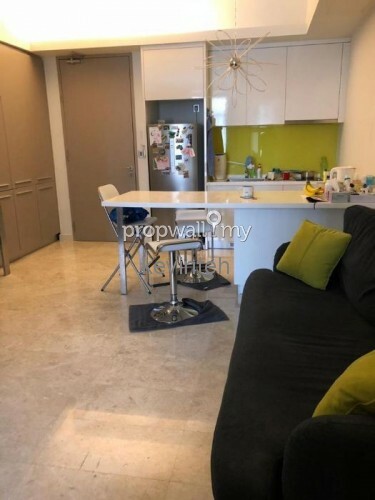 The Complex is located on Jalan Tuanku Abdul Rahman, a prime location in the heart of Kuala Lumpurs shopping and business destination. 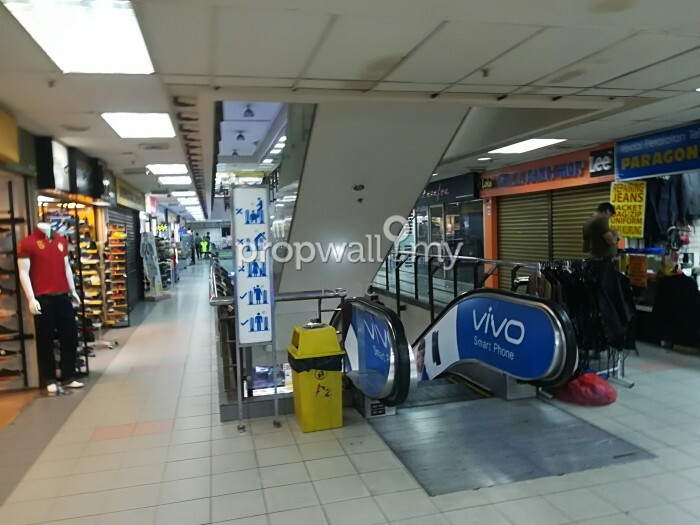 The nearby shopping and business entities are buildings such as SOGO, Maju Junction, Campbell Shopping Centre, Semua House, Dewan Bandaraya Kuala Lumpur (DBKL), EPF Tower, MARA and major banks such as CIMB Tower, UOB Tower and Public Bank. 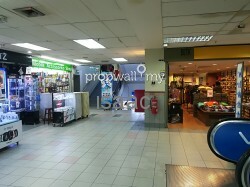 Hi kent liew, I saw your listing on Propwall. 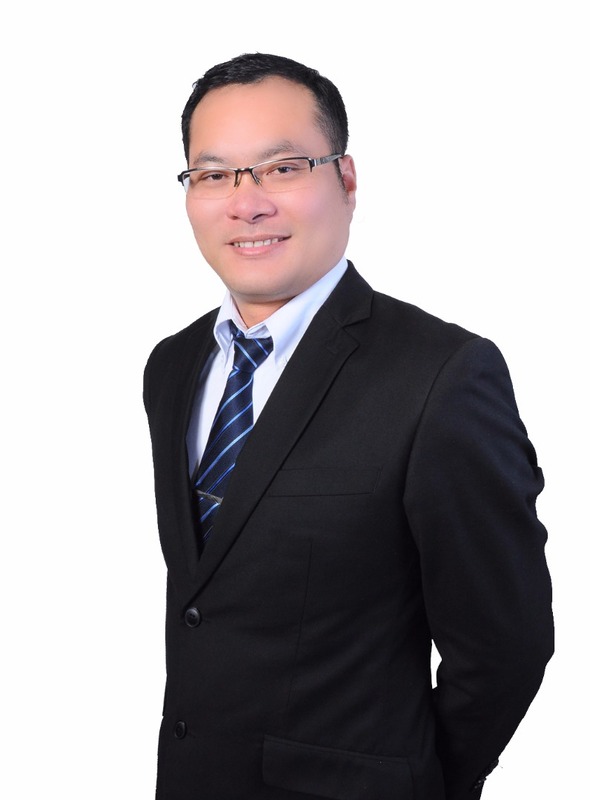 I am interested in your property in Pertama Complex, Dang Wangi.